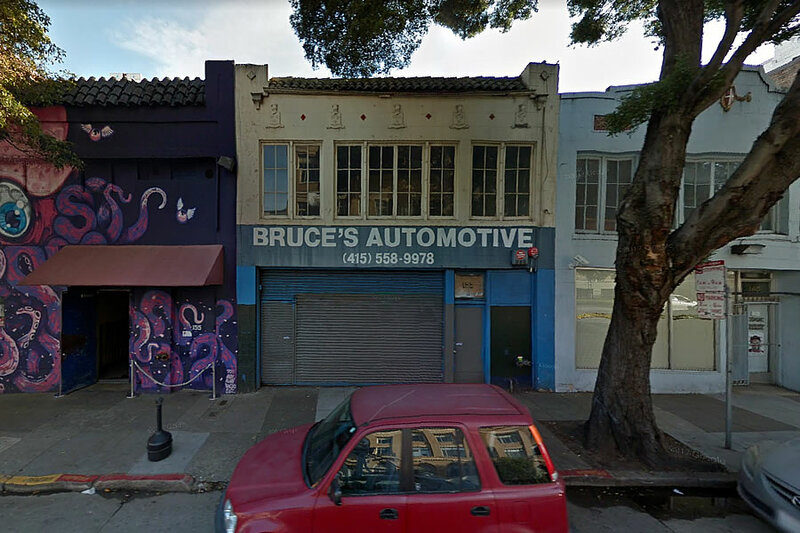 Purchased for $900,000 back in 2012, the former Bruce’s Automotive building at 159 Fell Street, which measures roughly 4,700 square feet, is now back on the market with a $3.6 million price tag. 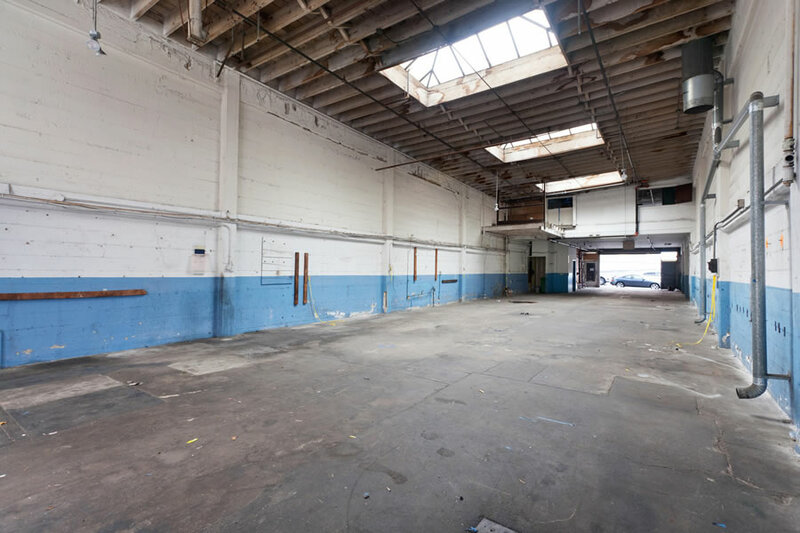 While the circa 1927 garage has been flagged as a potential historic resource, its 3,300-square-foot Hayes Valley parcel, which extends to Hickory, is zoned for development up to 85 feet in height. And yes, the adjacent Rickshaw Stop building at 155 Fell Street, which was purchased for $1.2 million in 2003 but isn’t currently on the market, is zoned for development up to 85 feet in height as well. Probably someone fixed an old corvette in there at some point. Clearly historic. It’s more than 20 years old! 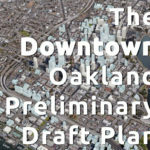 The only thing historic about this resource is that calling it “historic” signals the arrival of peak absurdity at the SF historic preservation commission. Tear it down. Require no part of the current facade to be carried forward. Our absurd level of classifying buildings as historic signals deep insecurity. NYC has been settled since before the birth of our nation. London far longer than that. They have copious amounts of historic resources because they have a deep history. We are fairly new to the scene as far as Alpha/Alpha- global cities go…in fact I’d assume we are one of the newest of any city being given that designation. If anything we are cutting our future history off by slapping “historic” on any old automotive repair shop or tire store or laundromat we see fit and not allowing the city to grow. True landmarks, yes. Classic Victorian infill, yes. This? No. It’s a beautiful building but we have hundreds and hundreds of these. 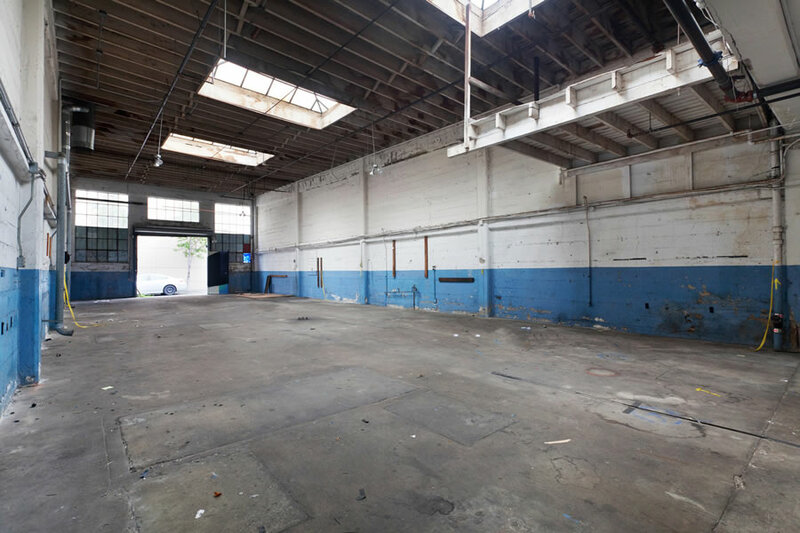 A huge headbang on the desk moment was when Planning Commissioners were asking questions about “how many of these garages do we have left?” when 30 Otis was presenting its EIR. The implication seriously being that they were concerned that they’d go from 500 to 497 or whatever if they allowed 30 Otis to move forward. Oh great! Last thing we needed. The Rickshaw Stop days are numbered! Another local independent live music venue that will be forced to shutdown. I’m pro developement; would love to see a 85ft condo/apt building, as long as the Rickshaw isn’t forced to shutdown. Isn’t Breed introducing legislation for this very reason? Originally designed to protect the Independent but should fit for this as well. How do you protect a business from nuisance complaints filed by the sort of people who move in next to a nightclub and then hire lawyers? They don’t have to get it shut down, they just have to make it unprofitable. Residential and nightclub uses are simply at odds, and it’s clear who will have the bigger warchest. 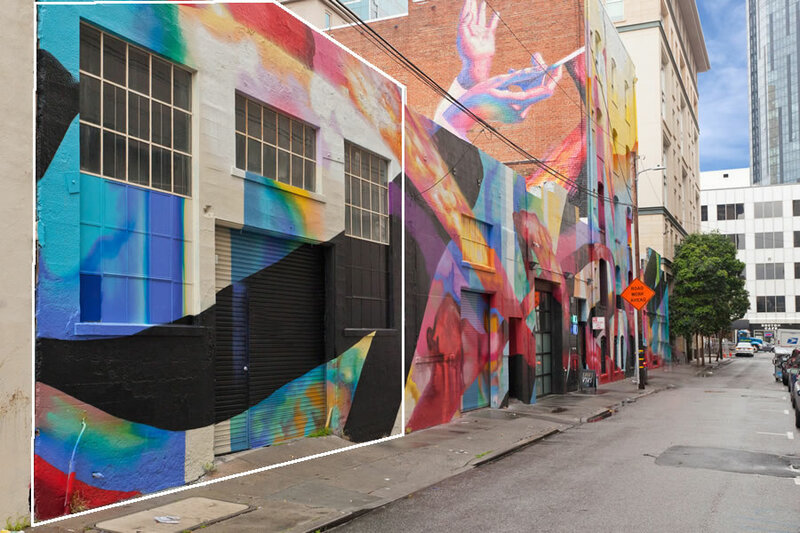 Under SF law, any building over 50 years old is a ‘potential historic resource.’ It is up to the owner/actor seeking change to prove that the building is not. Built after 1969? Potentially historic. This building is a class-A actual Historic Resource cited under the Automotive Support Structures survey. The SF Property Information map says so anyway. Feel smart with your 85′ height limit. See you in 10 years. 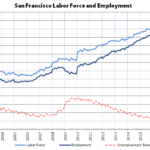 Since the pipeline of new housing is shutting down, this situation is typical of in-fill opportunities in the city, employment is at all time highs, is it any wonder rents are creeping up? How long with the soft purchase market last? We have, like, 1-3 years of relatively strong delivery and then? If someone is skilled enough to overturn a 10 year old city sponsored architectural survey that names this specific building as a historical resource, then yes, this should be considered merely a ‘potential’ issue. You folks are getting your undies in a twist over nothing. Just because the existing building is a Class A Historic Resource doesn’t mean it is worth saving, and there are projects all over town in which Class A Historic Resource buildings get knocked down. When a good project is proposed for this site, I don’t think the historic garage will be any significant impediment. Sometimes reason does prevail. “..over nothing.” Great information. How did it work the last time you tried to demolish a Class A Historic Resource? It will be helpful to those people who like the Rickshaw Stop – because you know – the obvious move if you like the nightclub is to get religion about the “historic importance” of the auto shop and speak on behalf of saving it at the planning commission meeting and be totally duplicitous, but achieve your desired outcome of protecting the party spot, yo. Of course it’s historic! Henry Ford himself fixed a Model ‘A’ there in 1928….>! I can see they’ve really made a big investment in the property since they first bought it.